Vanilla & Lace has added baby girl clothes to her collection!! They are so sweet. The one above is my favourite. You can purchase it here and see the rest of the collection here. 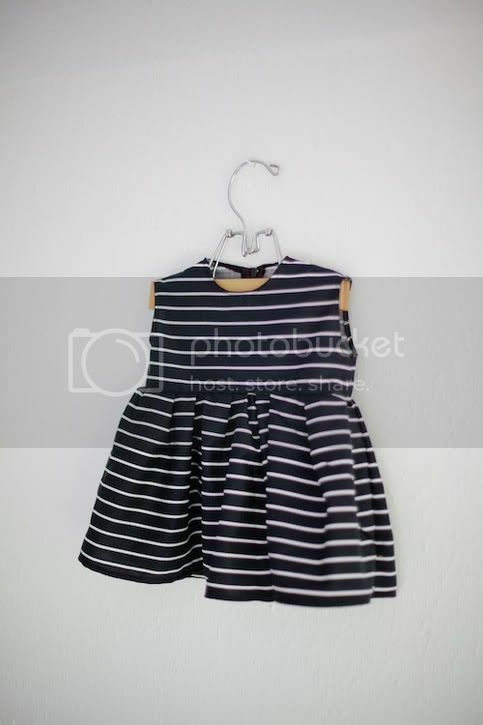 The dress above also comes in an adult size, handmade to order.